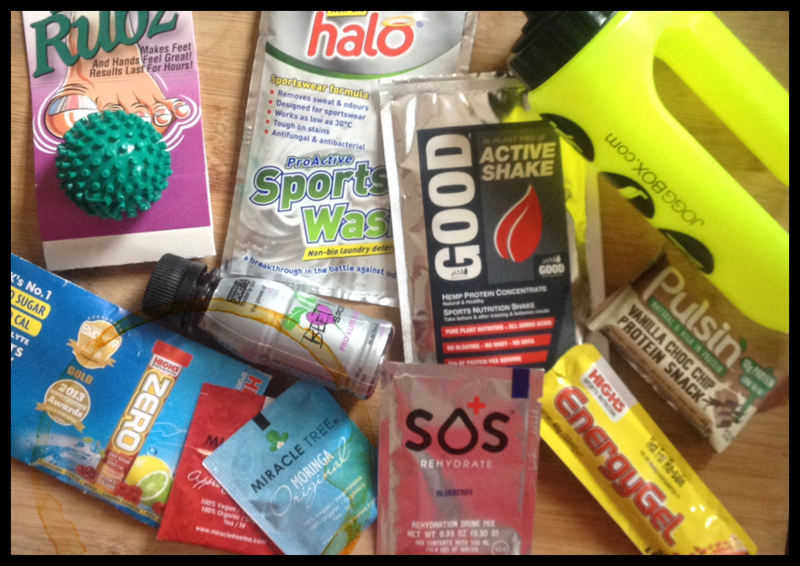 Posts all about my #Juneathon efforts. 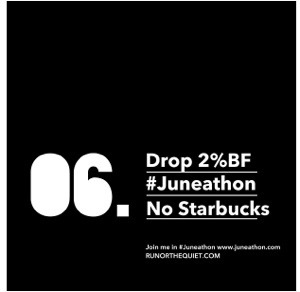 Visit www.juneathon.com to join us. So it’s back. And the excuses begin. I didn’t run today, but if you ask me nicely I might get around to telling you about the Liverpool Marathon I competed last week. Today I walked 2.2km from my home to the city center. It took about 25 min. It’s about 20 more minutes walking than I would do on a Sunday. I think it’s almost a tradition that the first day of a Jan/June- athon is a bit lame. I’ll make a better effort tomorrow. Probably. Look Fit #Juneathon is coming! Yep, #Juneathon 2014 is almost here! I’ve just signed up & there are about 50 (ish) eager beavers ahead of me. 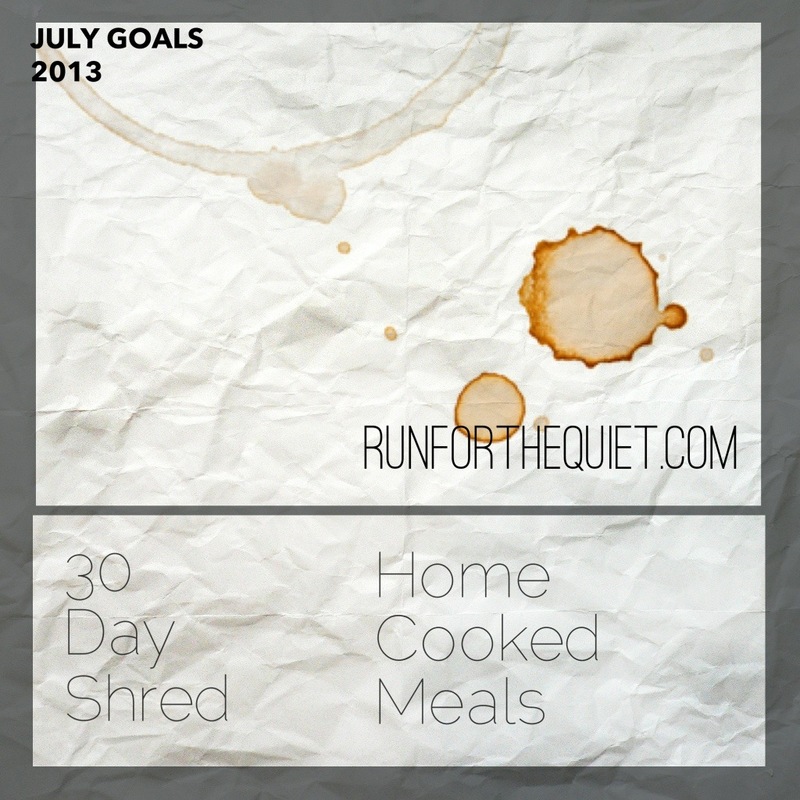 I think this will be the 3rd (possibly 4th) time I’ve signed up to Jog / Blog / Log for 30 days. It’s really hard, and I’m already thinking I’ll probably fail, but I’ll just have a go and read a million blogs every evening. It seemed almost the second I got my running kit on, it started to rain. Nothing new for Juneathon then eh? A cold, wet & windy 30 min later, Juneathon 100% complete! I’m proud. It’s only taken 3 attempts to achieve it, and I did it mostly in secret! Juneathon was one of the three June goals. The other 2, well, that’s 50/50. I weighed myself this morning & took all my measurements. No change. None. I have actually have only lost 1lb in weight since the 1st January. I’m slightly mixed in my emotions about this. I know I’ve eaten an awful lot of crummy food this month, a few cheeky beers and a good amount of sweets. The annoying thing is that I didn’t take any measurements at the start of the year, so while I know I’ve lost a few inches, I’ve no idea how many, and I want the numbers to prove it dammit! I spent £1.65 in Starbucks this month, on fruit bread one Sunday morning, because nothing else is open in Preston. My coffee shop cold turkey wasn’t 100% true, I had a few Neros & a fair amount off breakfasts from a local indie shop (they curdle soy milk, so no coffee from them) but nothing near the shocking amount I previously spent. I did well cutting out the massively mediocre coffee and I’m going to attempt to change my terrible habit of buying breakfast or lunch, and start planning ahead & making my meals. Also, I’ve recently fallen into the habit of buying junk oven meals, or pizza. I need to stop being lazy & start making Food. One day off after Juneathon & I’m going to do 30 Day Shred. I’ve taken measurements, if I manage it, it should shift a few. #Juneathon Day 29: urgh, is it wet everywhere else too? Today, it seemed to rain as soon as I left the door. I feel like this has been the most miserable & wet & cold Juneathon ever. I though this was supposed to be a warmer, drier version of Janathon. Today was a slow jog / walk, with less sulking than yesterday, but also much slower. I’m very much looking forwards to the last day tomorrow, and hopefully I’ll get up quite early and get it over & done with! Today I have been to London & back. The thought of running when I got home after 6 hours travel & 6 hours training was not a happy one. I didn’t run, but I’m still counting this as a Juneathon effort, if it wasn’t June I would have just stayed on the train, and I’m actually quite proud I managed to navigate my way from Leicester Square to Euston by foot, and not get lost or miss my train home. The presentation went well, I’m really glad I did as much prep over the previous few days, it was a timed and would have been cut off if I went over. I ended with 1 second spare! I’m going to sit back for the rest of my train journey home & enjoy looking at all my Washi tape, and never actually use it.